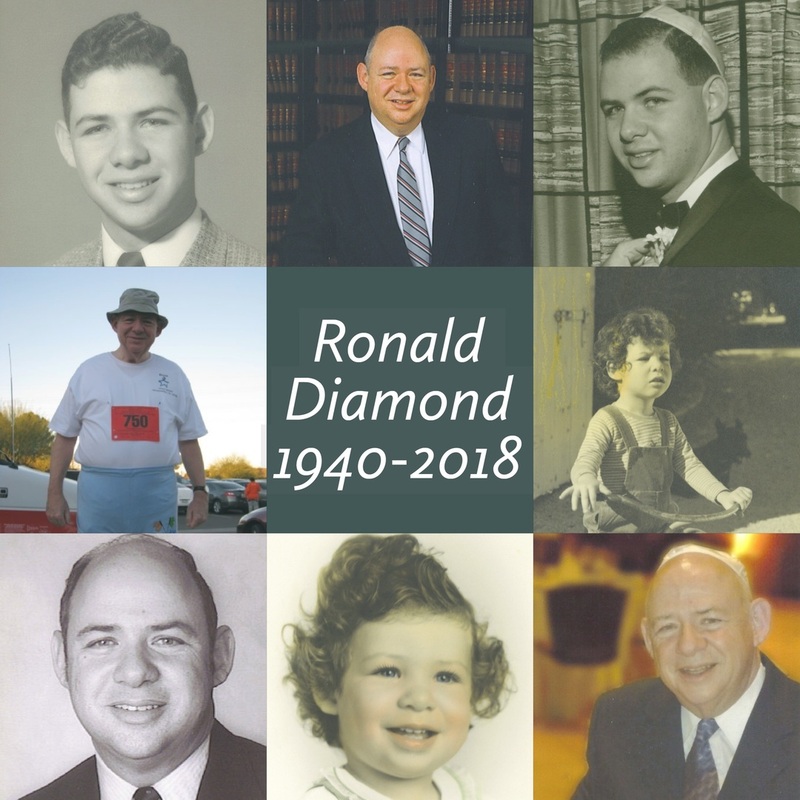 Ronald N. Diamond, DDS, passed away February 2, 2018. Ron, a Phoenix native, was born to Jewish Phoenix pioneers Harold and Helen Diamond (nee Garfinkle) on February 19, 1940. He was the grandson of Nathan Diamond, Phoenix pioneer merchant and founding member of Temple Beth Israel. Ron attended Kenilworth Elementary School, West High School, and majored in zoology at UC Berkeley. While at Cal, Ron joined the Alpha Epsilon Pi fraternity and fell for Delta Phi Epsilon sorority sister Kathryne Suson of Denver. The sweethearts married during Ron’s second year of dental school at UC San Francisco. Upon graduation, Ron received an award of merit for his artistry in Dental prosthetics. Ron and Kathy returned to Phoenix to raise a family, and Ron practiced dentistry for the next 23 years. Ron enjoyed caring for many old-time Phoenicians throughout his career until carpel tunnel syndrome forced his early retirement. Ron then undertook a second career at Thunderbird Samaritan Hospital working in the biomedical engineering department. Ron was a rabid ASU football fan, and used his season tickets until it was too difficult for him to attend. 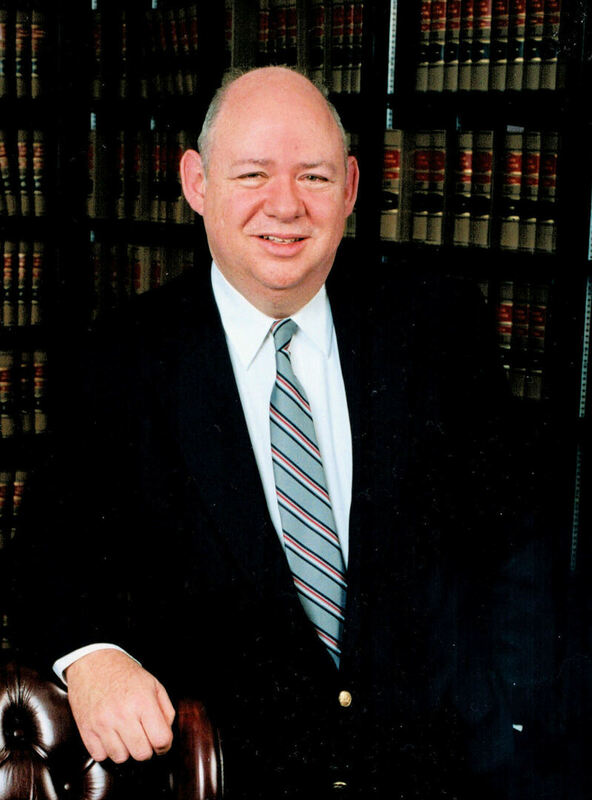 In his younger years, he enjoyed golf, fishing, sailing, and woodworking. He loved vacationing with family in San Diego, and cherished a 50-year ongoing poker game with his high school buddies. He was a proud and sentimental collector of family history and genealogy. Ron is survived by his wife Kathy, daughters Amanda (Douglas Bashaw) and Halise (Andrew Simon), and two granddaughters, Lindie and Kylie. 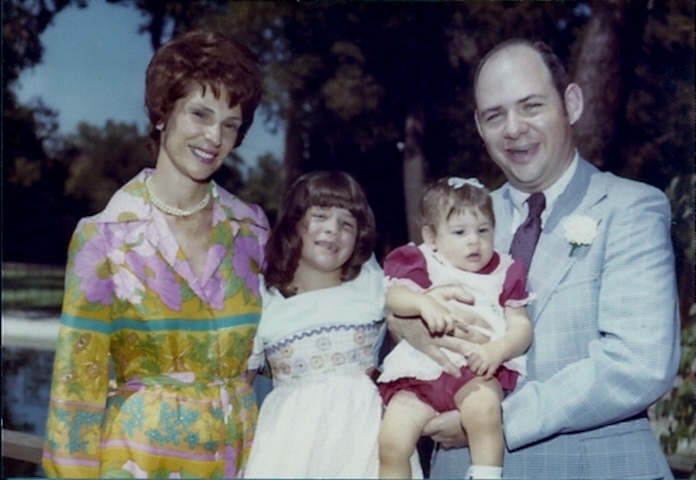 Also surviving are his brother Kenneth Diamond (Lynda) and their children, and his sister Rochelle Diamond (Barbara Belmont). He was preceded in death by his parents, his beloved Aunt Rose Diamond (Bertrand), and his double cousin Robert Diamond. Ron loved and was loved by his family and friends, and always had a smile for everyone. He loved life and was brave throughout his twelve-year battle with cancer. The family would like to thank Ron’s caregiver, Robert Delpozo, for his kindness and dedication to Ron’s quality of life, and Hospice of the Valley caregivers, and credit Dr. Jeffrey Isaacs and Dr. Roscoe Nelson for his rare, long, post-diagnosis survival. Services were held at Beth Israel Memorial Cemetery on February 5th, with Rabbi Stephen Kahn officiating. If you wish to honor Ron, the family requests donations in his memory be made to: The Louis A. Garfinkle Memorial Laboratory Fund, care of Rochelle Diamond, California Institute of Technology, 1200 E California Blvd, Pasadena CA, 91125; or to Hospice of the Valley (hov.org). Arrangements by Sinai Mortuary.